Audi has built an all-new A7 that's true to the original car, with the versatility of a hatchback, the seductive lines of a fastback and (almost) all the utility of a sedan. As such, the new 2019 Audi A7 will continue the long-lasting legacy of the original. 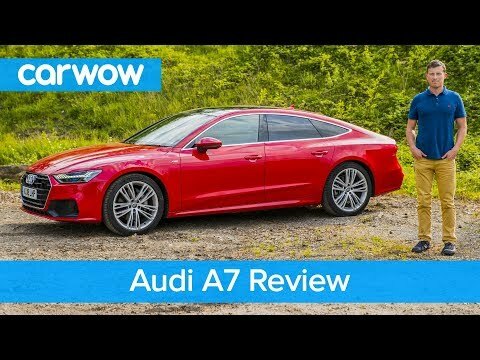 HERE&#39;S WHY THE 2019 AUDI A7 IS ONE OF A KIND! BUT IS IT WORTH $83K?